Interact® SE truck scale software with DataSync and Image Capture Modules. RFID based Real-Time Scale Appliances™ (RTSA™) and Check-in Terminal with custom interfaces to their in-house order entry and loadout systems. 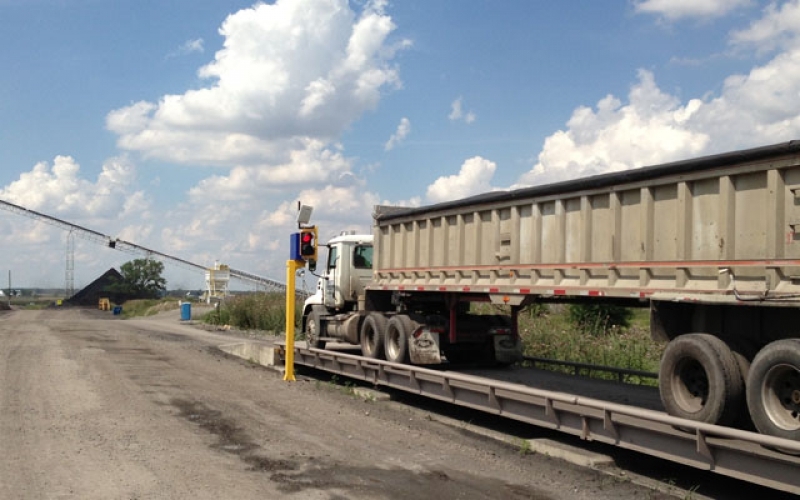 Preferred Sands was hauling sand from their mines to their processing facility and needed a method for tracking the amount of material that was being processed. 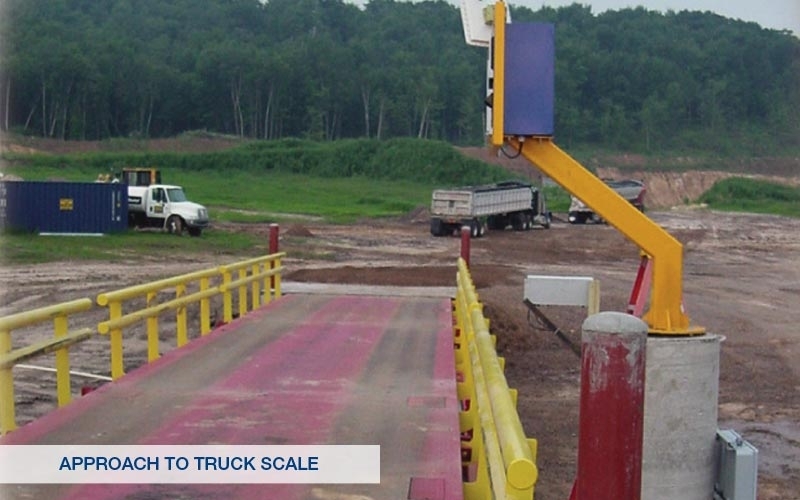 The volume of transactions was so high that Preferred Sands needed to find a system to streamline and automate the flow of truck traffic and data collection.